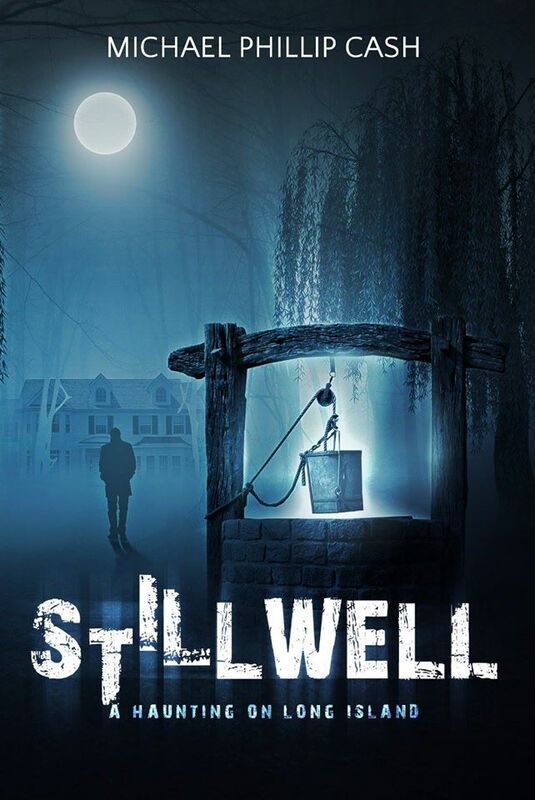 STILLWELL follows a family man after the loss of his wife and him trying to get back in to the swing of things. He’s asked to sell a house, and he starts seeing and hearing things. Spooky. THE FLIP follows a couple restoring an old house and the spooky things that happen. Body possession, things that go bump in the night (and during the day). THE AFTER HOUSE follows a divorced woman trying to start over. Her house is haunted by an old sea captain and someone is trying to hurt / kill her. I hope you pick up Michael’s books. You won’t be sorry. All great reads!! I would also like to take this time to say thanks to Micheal for taking time out of his busy schedule to answer a few questions for my blog. You’re the best and a true rock star in my eyes. Happy reading … Happy writing Everyone !!! 1. If you could meet any author, who would you like to meet? Blake Snyder, the late author of Save the Cat. I base all my writing on his instructions. 2. “Most” authors start young, how old were you when you started writing and what was your first story about? I started writing scripts when I was sixteen. The first one I wrote was about guy on a winning streak in Las Vegas. It was a comedy. I wrote Brood X as a script and it won fourth place in a screen writing contest. Usually, I write all my books as scripts then turn them into books. Right now I am reading Story by Robert McKee. 4. Do you have any new releases out soon? Yes, it is in editing and a fantasy comedy involving witches in New York City. 5. What does a day of writing look like for you? Research and development from nine to five. Creative once the kids are in bed after seven. 6. How do you unwind and relax after writing? I watch the Food Network or Travel Channel. 7. When did you know you wanted to be a writer? Always wanted to be a writer, I feel like it’s part of my DNA. 8. Did you read a lot growing up? Books were everywhere and we were encouraged to read, all the time, any subject. I was an English major in college. 9. When not writing, what do you like to do? My first choice is to be with my family. 10. If you weren’t a writer, what do you think you would be doing for a living? Traveling and having a blog. 11. What authors influenced you? Michael Creighton, William Shakespeare, William Goldman. 12. Who would be your dream co-writer? 13. Do you have a favorite book that you have read, and love to read over again? 14. How long does it typically take you to write a book? A script is banged out in three weeks, the book that follows takes a month. 15. Did you have a favorite book growing up as a kid? 16. Do you listen to music or like it quite when you write? Noise doesn’t bother me. I don’t mind music. 17. Any advice for future writers?